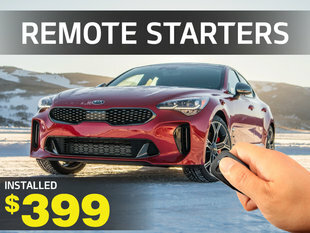 In need of parts for your new or used Kia? We’ve got you covered. At Southland Kia, we carry a large inventory that includes genuine Kia OEM parts, brand-name tires, and high-quality accessories. Your Kia’s performance is the culmination of several moving parts that must be working in harmony to run optimally. Wouldn’t it make sense then, that each part of the system was designed specifically to make your vehicle run as smoothly as possible? 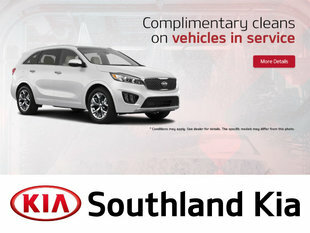 That’s why at Southland Kia, we use only genuine Kia, warranty-approved parts when servicing your beloved Kia. 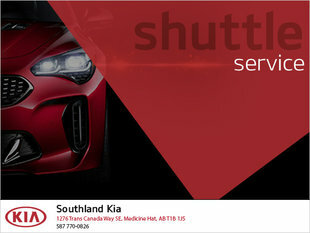 Why Buy From Southland Kia’s Parts Department? Save yourself a trip to our parts department by filling out our online parts form. 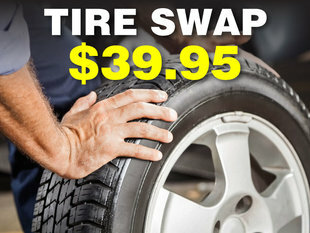 You can request the parts you’ll need so that your car can get back into tip-top shape. Remember to check out our Special Offers page to discover any of our ongoing promotions. 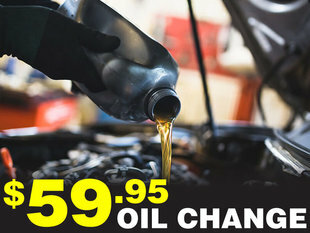 Feel free to get in touch with our parts department, or stop by and visit us at Southland Kia. We are conveniently located just off the Trans-Canada Highway, exit on 13th Avenue.